The existing Bahrain National Stadium was completed in 1984 and much of the roofing and other components of the building are now in need of renovation and renewal. 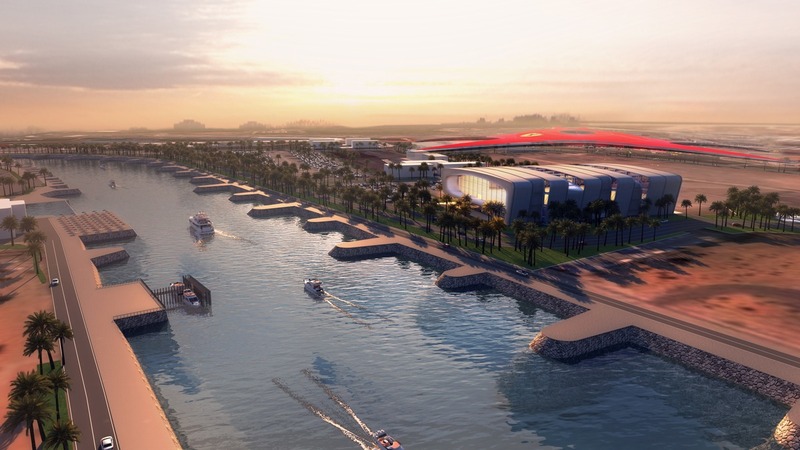 The Government of Bahrain including the General Organisation for Youth and Sport and the Ministry of Works have reviewed our proposals for the stadium and have been impressed by the rejuvenation of such an important sport venue. We have taken the the design of this stadium into the 21 st century and gave a new lease of life to an already completed venue with a long history.